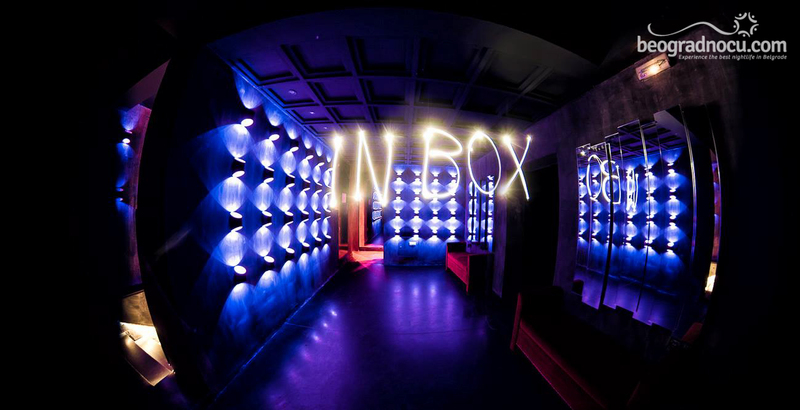 Club InBox opens its doors in No 9 Karađorđeva Street, with new changed name. 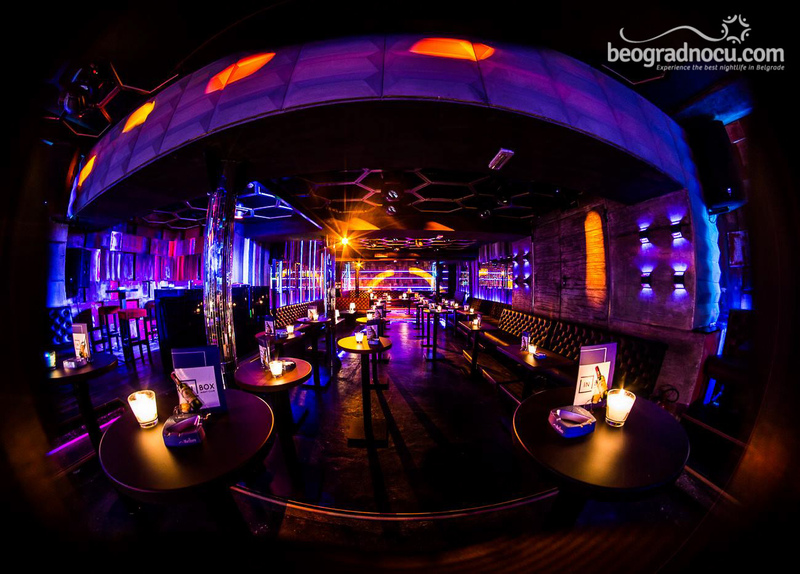 One of the most popular clubs in Belgrade, with long tradition of night life, with new dynamic attitude, proudly announces one of the best winter seasons ever. 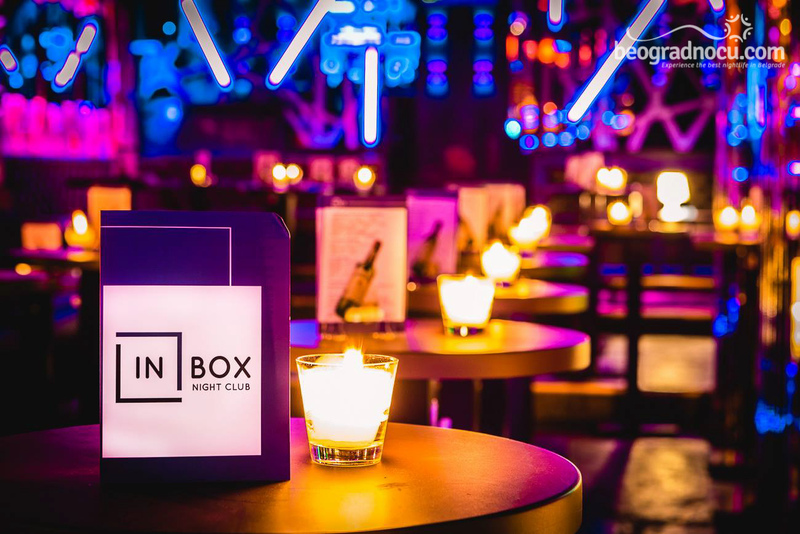 In old area of Belgrade, on the place where once was club Box, the new club InBox is opened, which will continue the tradition of the famous antecedent. 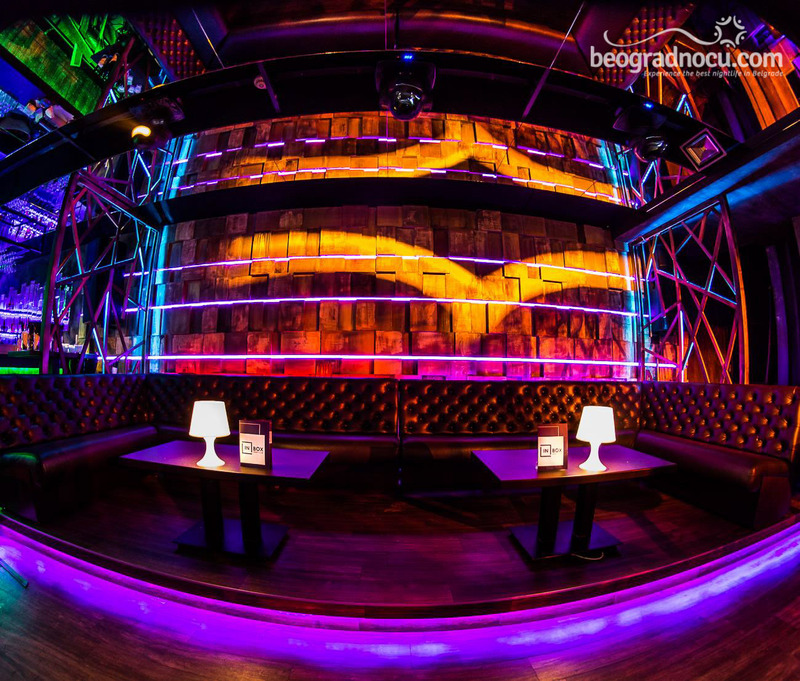 The interior of the club is redecorated, with lot of luxurious details, sort of specific design, which makes this place different from those you are used to see in Belgrade. 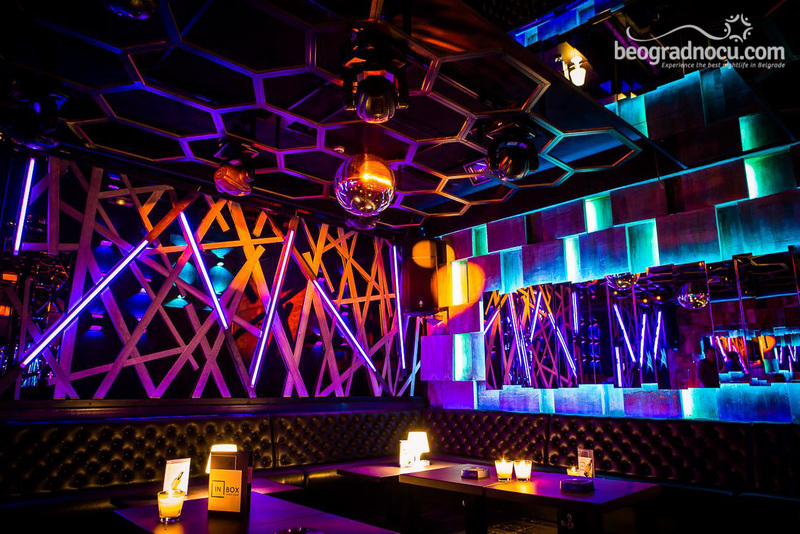 The inside of the club is dominated with illumination details on almost every wall, which gives a dose of originality to club InBox. The illumination system and surround system are high top quality. In club InBox you can consummate the most various drinks, such as famous brands of vodka and scotch, as well as exclusive champagnes. The professionalism and hospitality of staff, along with all above, is certainly something that will make this club unforgettable. 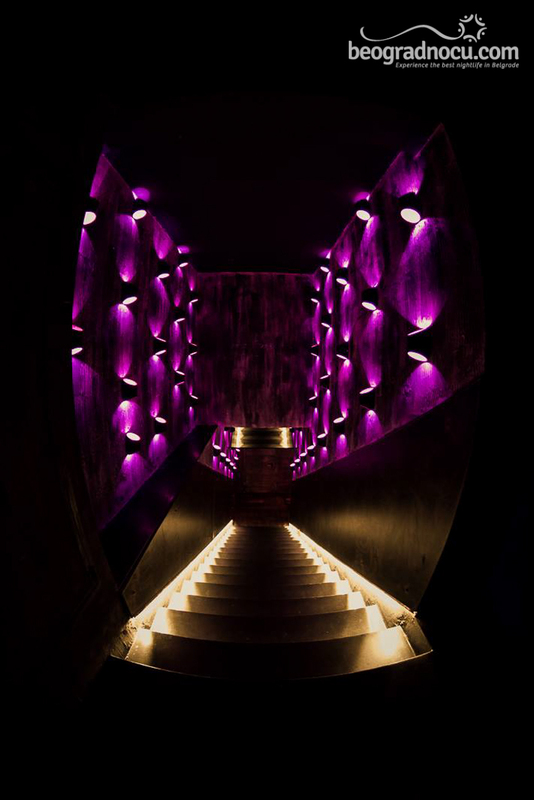 The policy club InBox is that – the soul of this club is his guests, and not the interior, music and staff. 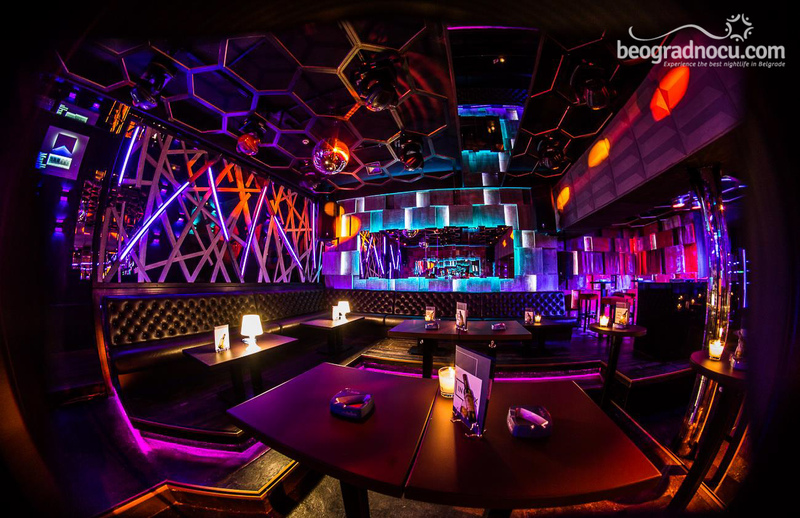 So, when all cheerful guests gather in this fabulous night club, the atmosphere is extraordinary, this puts the interior on second place. 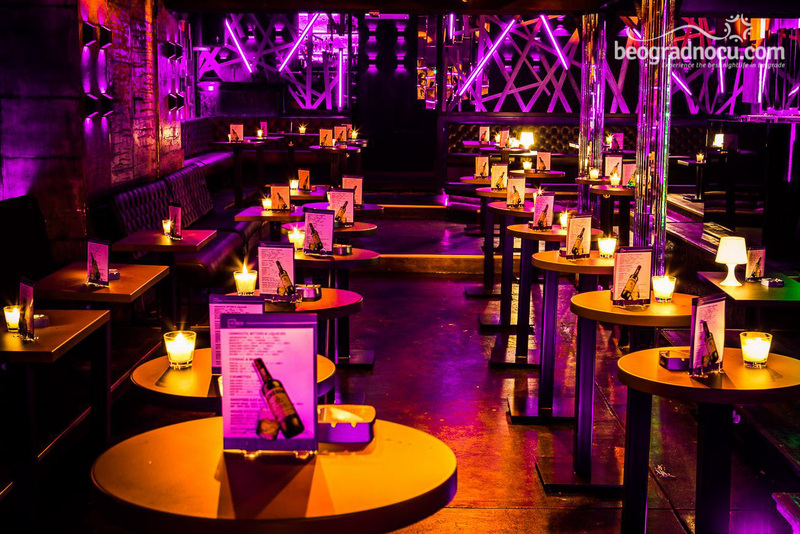 Club InBox, has a large number of booths, high tables and of course bar tables. There is enough space for all the guests and for dancing all night. 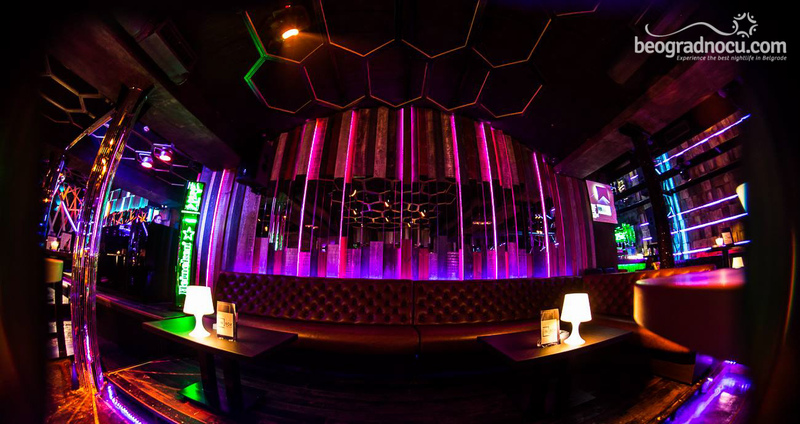 Club InBox has everything, required for a real mainstream place, or, it`s known for high level service, special guests performances, and of course one of favorite club of celebrities. On music program for this club, are VIP parties for friend and guests, and Oliver Stoiljković will brighten up you nights, like he used to past few years in Karađorđeva 9 and summer river club Sindikat. Like always, Oliver Stoiljković, will present the best possible repertoire, with pop and rock hits, which are his trademarks in club InBox. 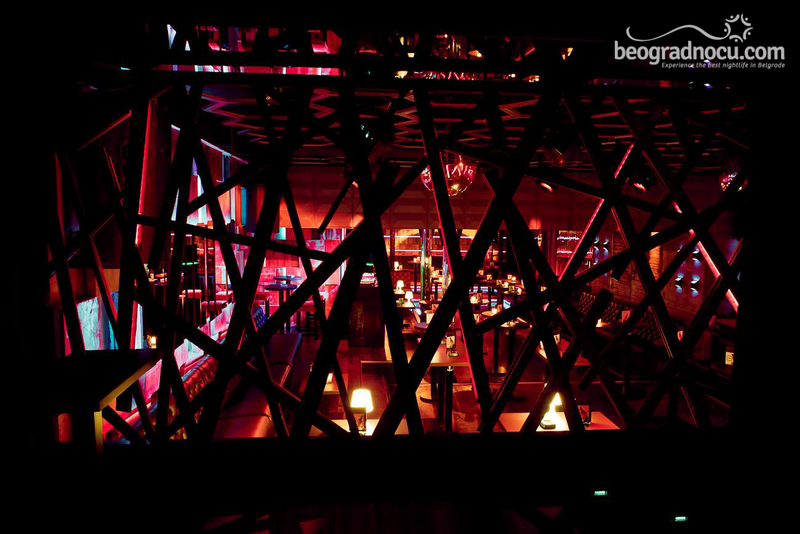 Resident Djs of this club are Gagi Kabadajić, Peđa Stanković and Ura, and they will make great atmosphere. This season, club InBox has prepared his guests, for special guest appearances of famous pop singers and bands. In club InBox, mainly gathers older guests, and because sometimes is to small for all of them, make sure to make a reservation on time.